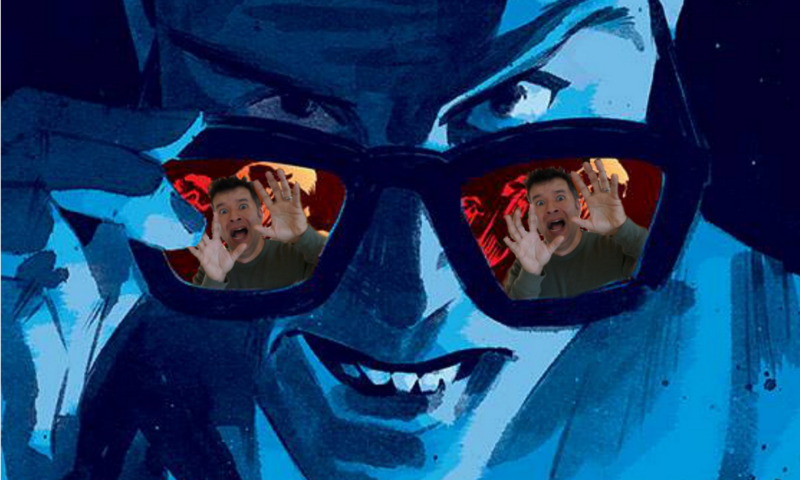 Random Podcast From Heck – Episode 73: Glass, Revenger, Young Justice, And More – What the Heck is going on?!? After 19 years, we finally get Glass, the sequel to Unbreakable. There will be some spoilers at the very end. The ending of the movie needs to be talked about. Note the time codes. There is also talk on the South Korean movie, Revenger (which is a Netflix original), episodes 7-9 of Young Justice: Outsiders, comics, and more. Time Codes for Episode 73! If you’d like to support the show and help make it even more awesome, head over to our Patreon site. If you want or need even more podcast, you can find the SECRET Podcast From Heck exclusively on Patreon for the Rick Jones tier and above. Last week featured The Conjuring and this week will likely feature 2018’s Hellraiser: Judgement. Love the show, keep up the great work Tony!